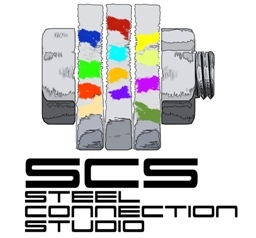 Our mission is to be an international leader for structural steel design and detailing. Our goal is to create value for our customers by exercising a high level of efficiency and flexibility while committing to life safety. For a free estimate or to arrange a meeting, please leave your name, the name of your firm, your position in the firm, telephone number and the information you require. You will be contacted in three working days.